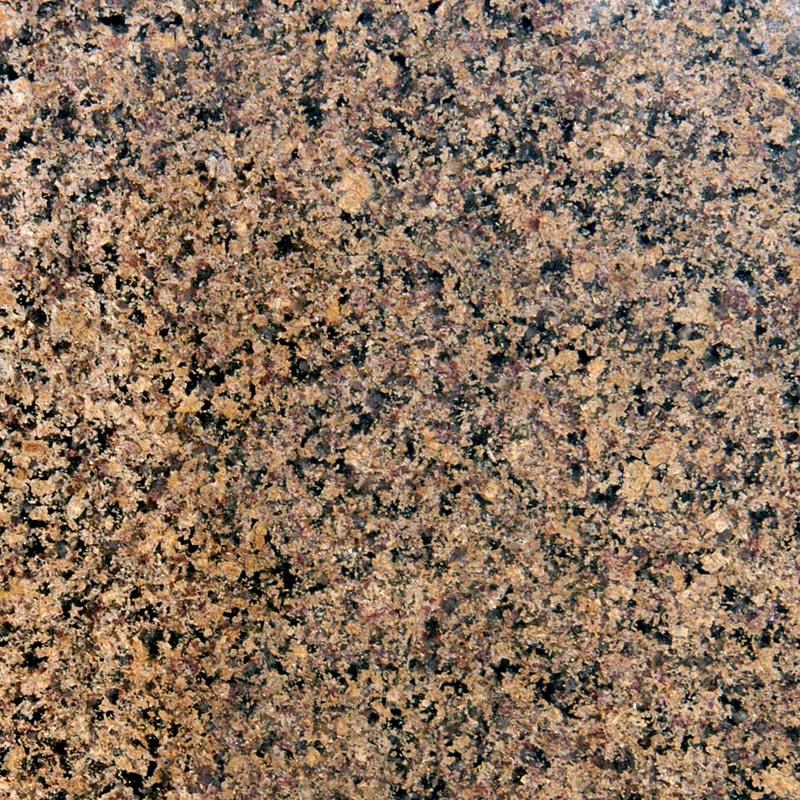 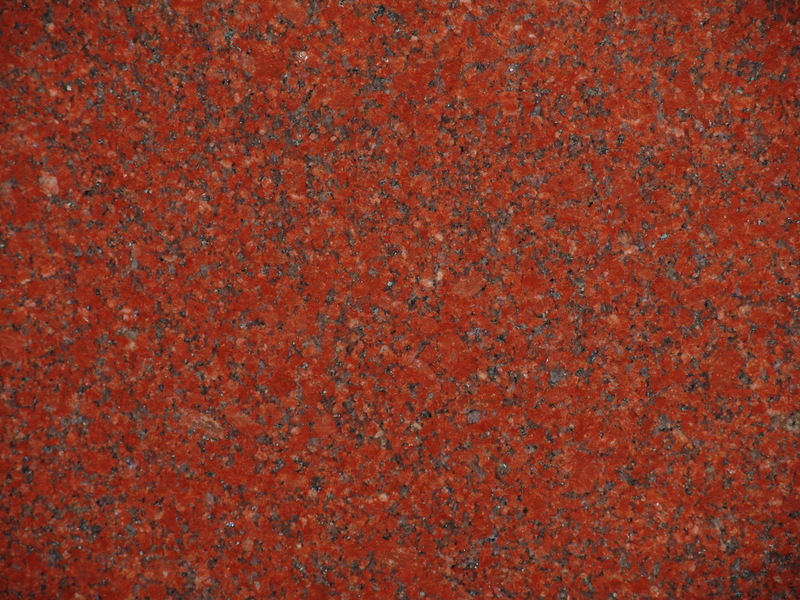 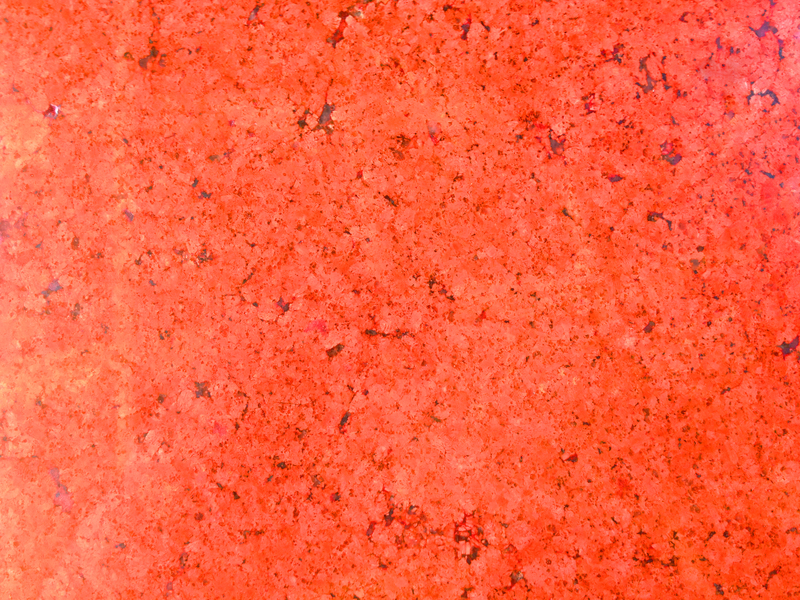 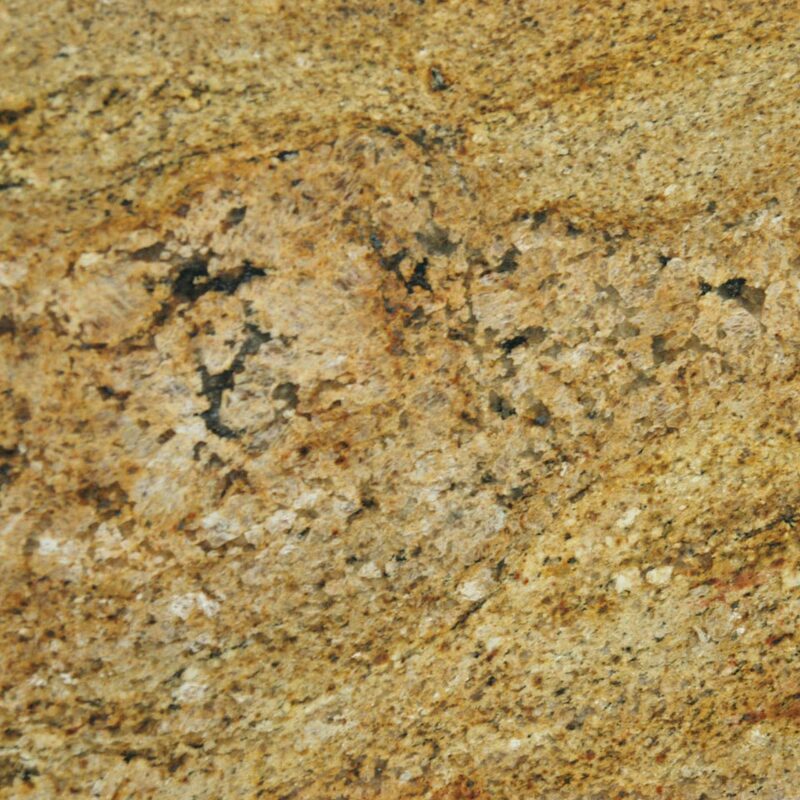 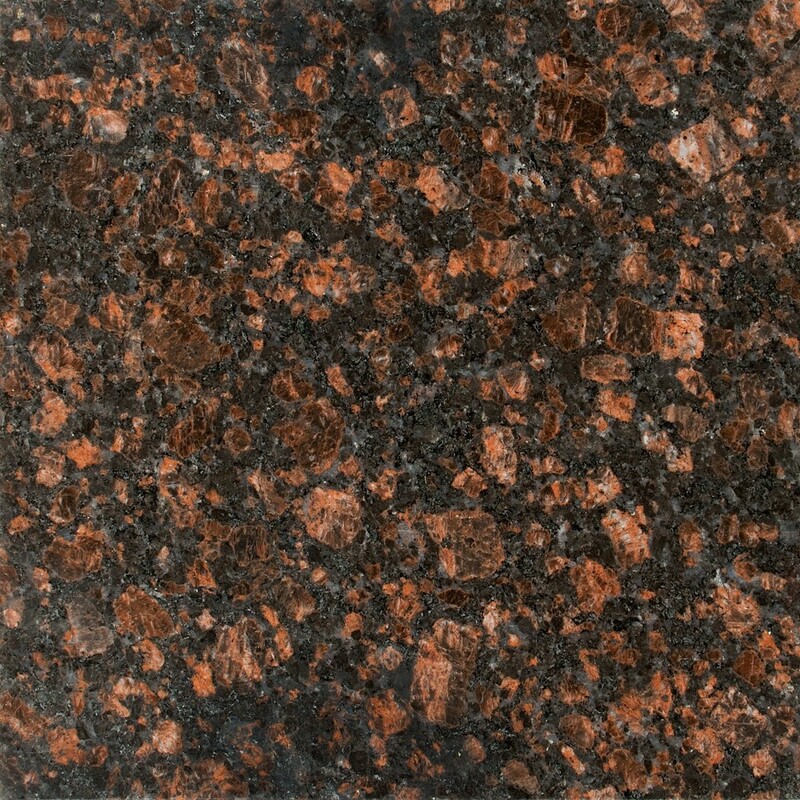 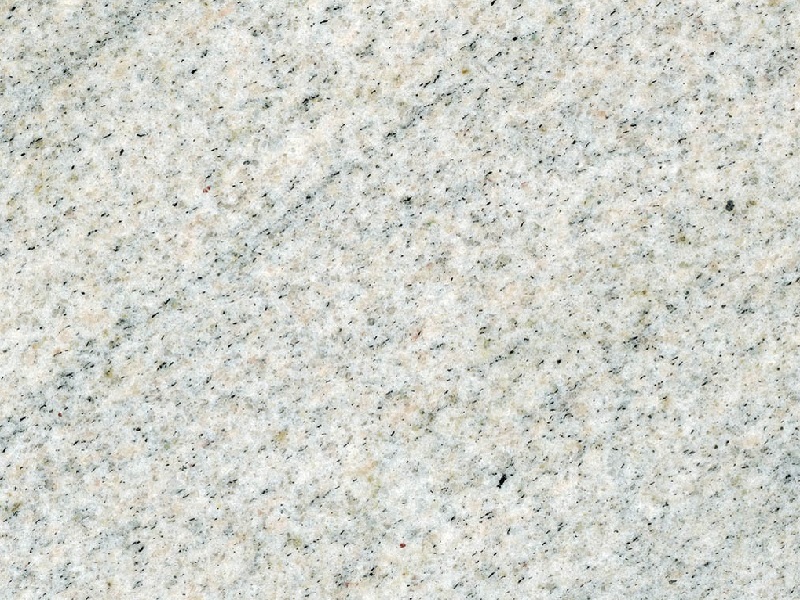 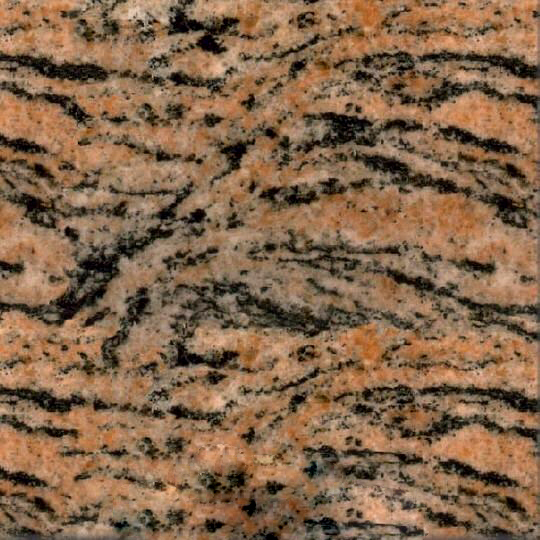 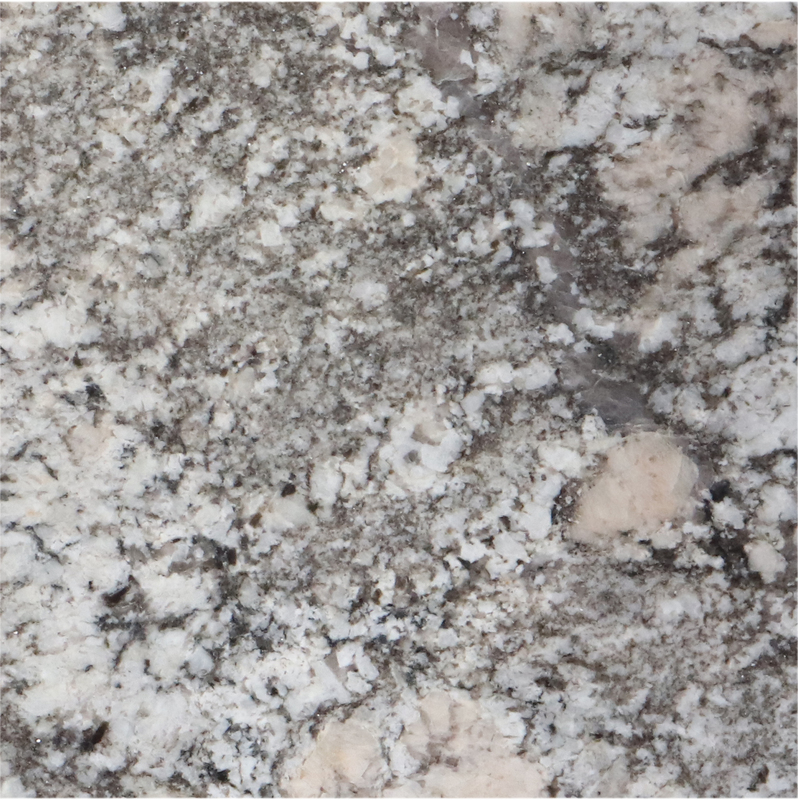 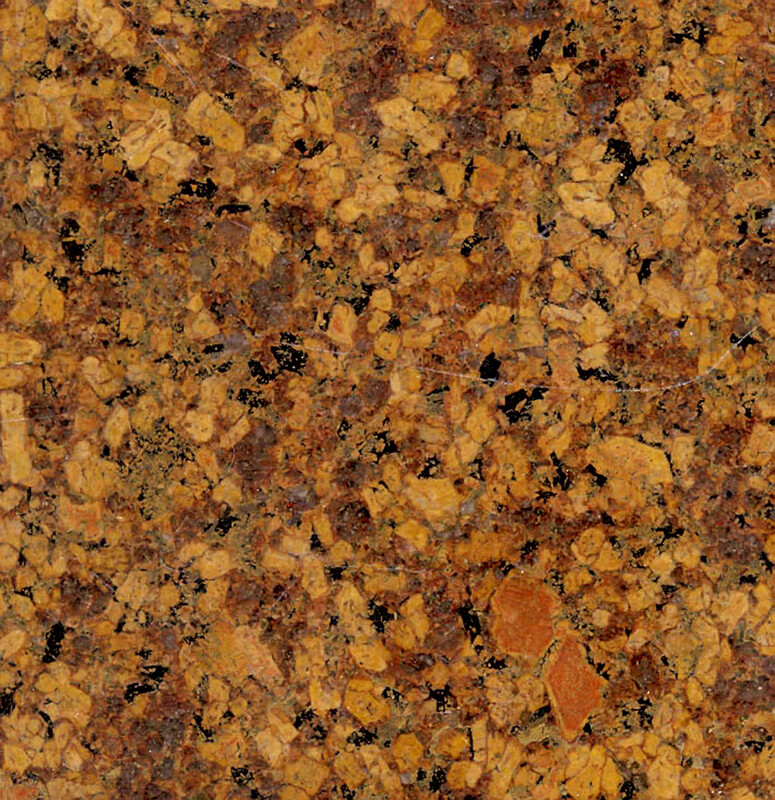 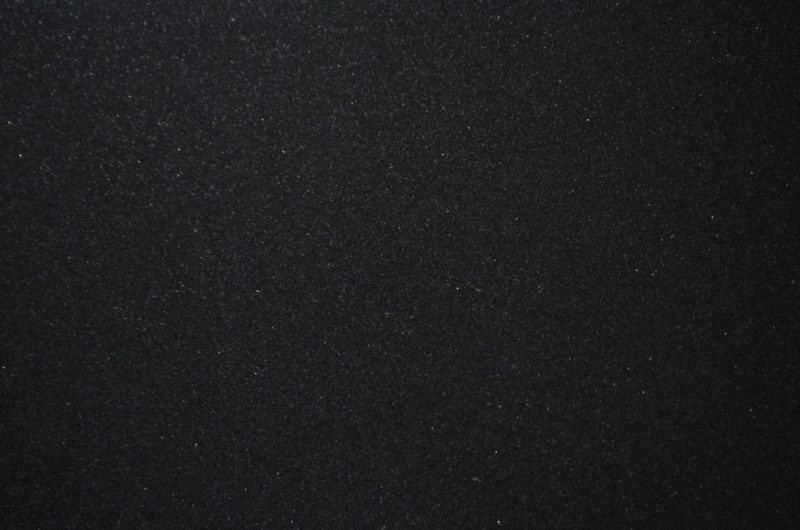 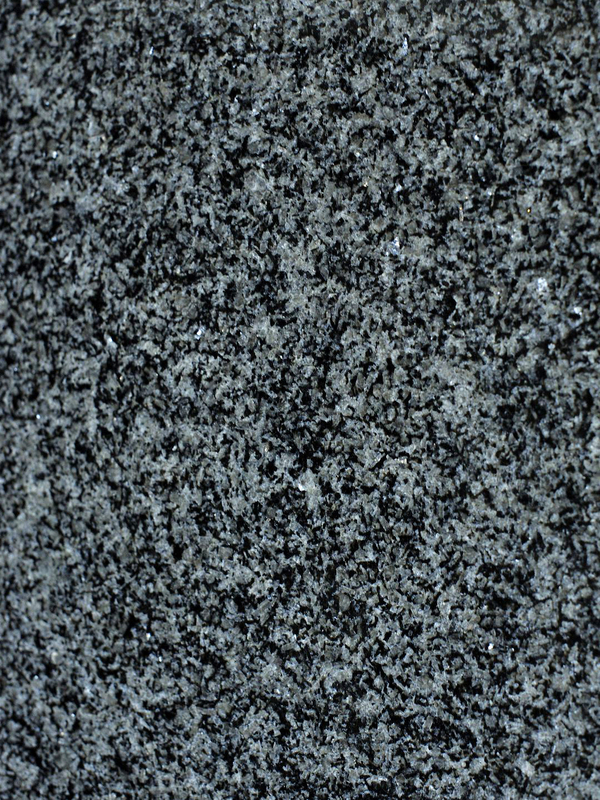 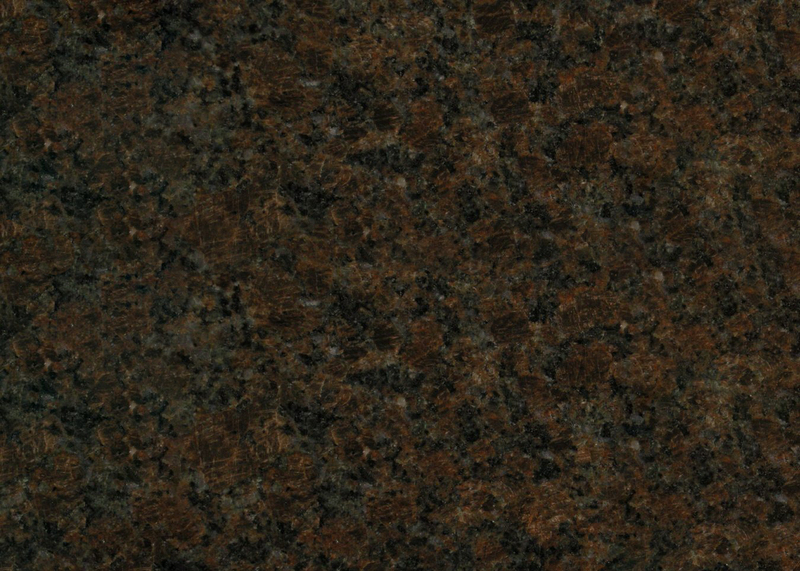 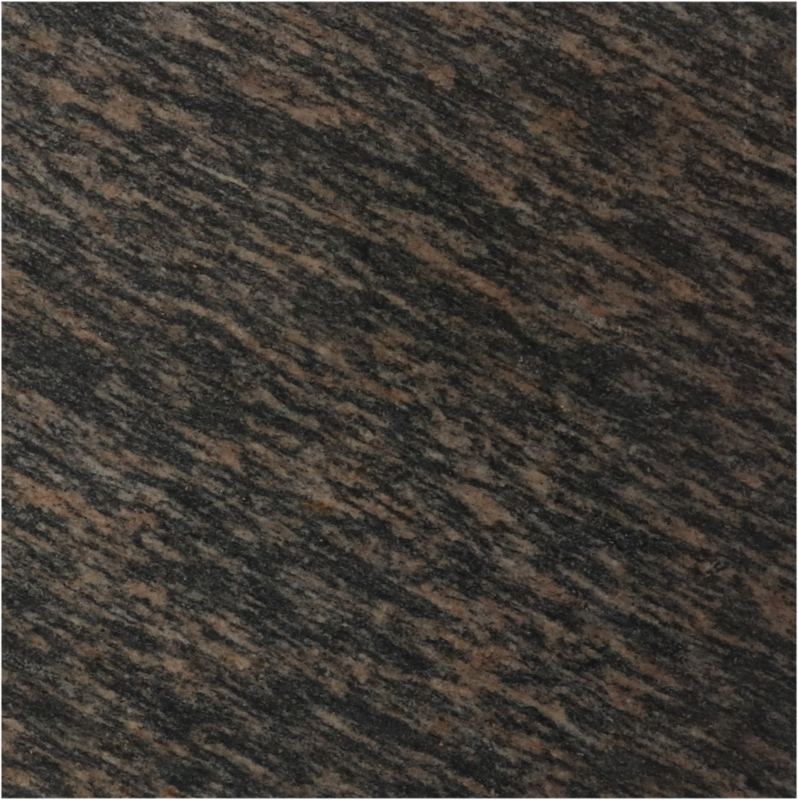 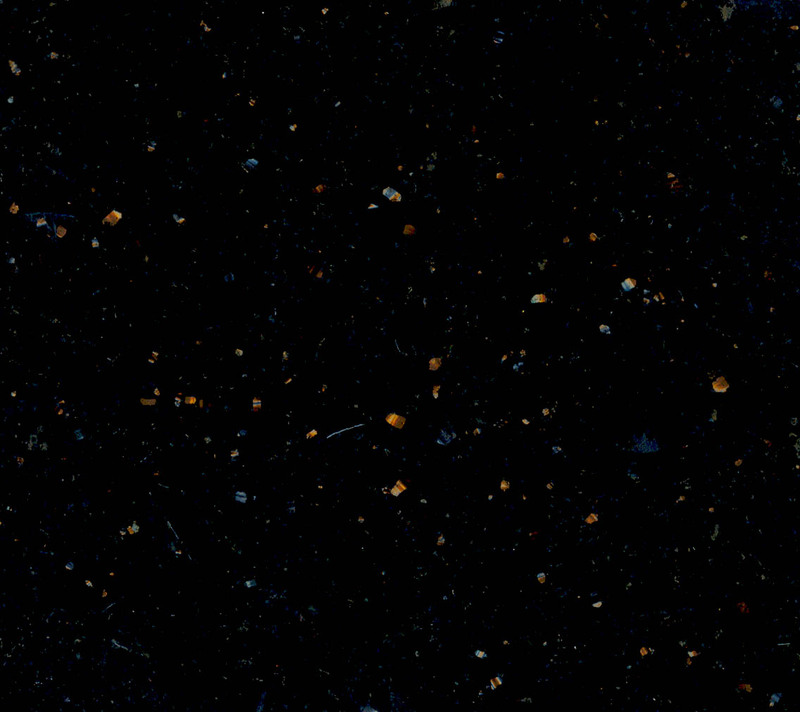 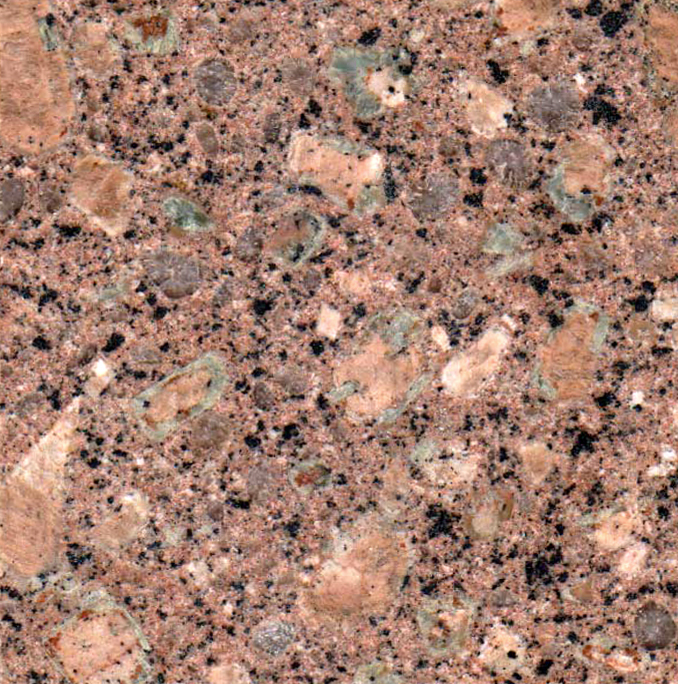 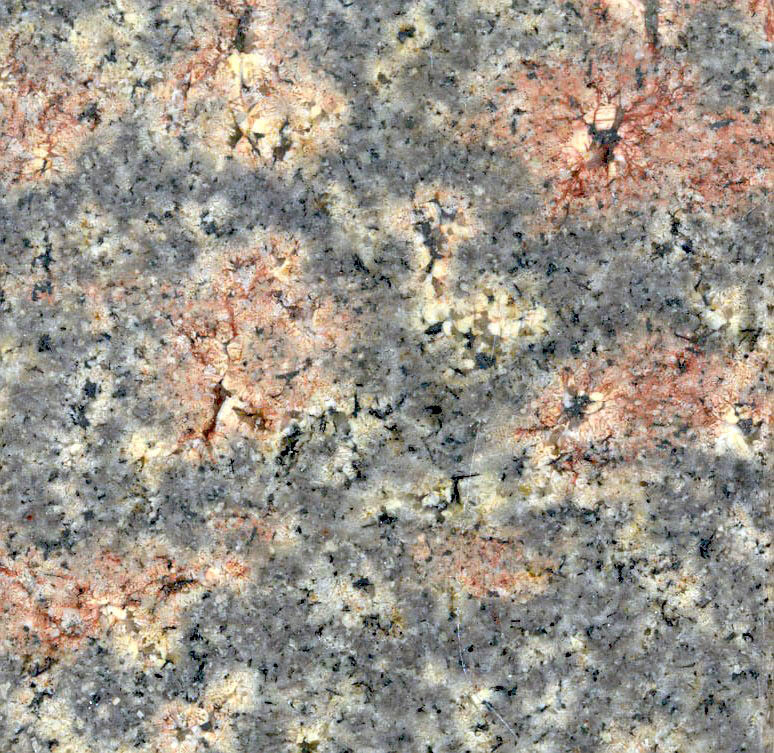 Granite is a very hard stone which is formed at a very high temperature deep within the earth sphere. 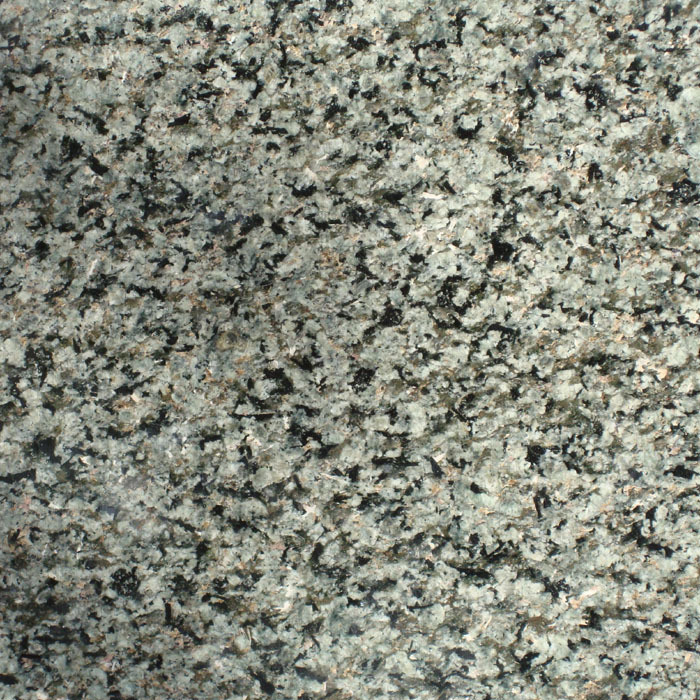 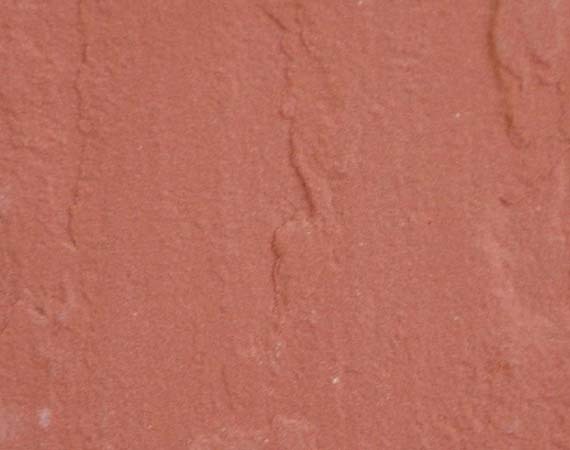 Its polish is not subjected to engraving via use of domestic acids, or scratch through knives and pans or pots. 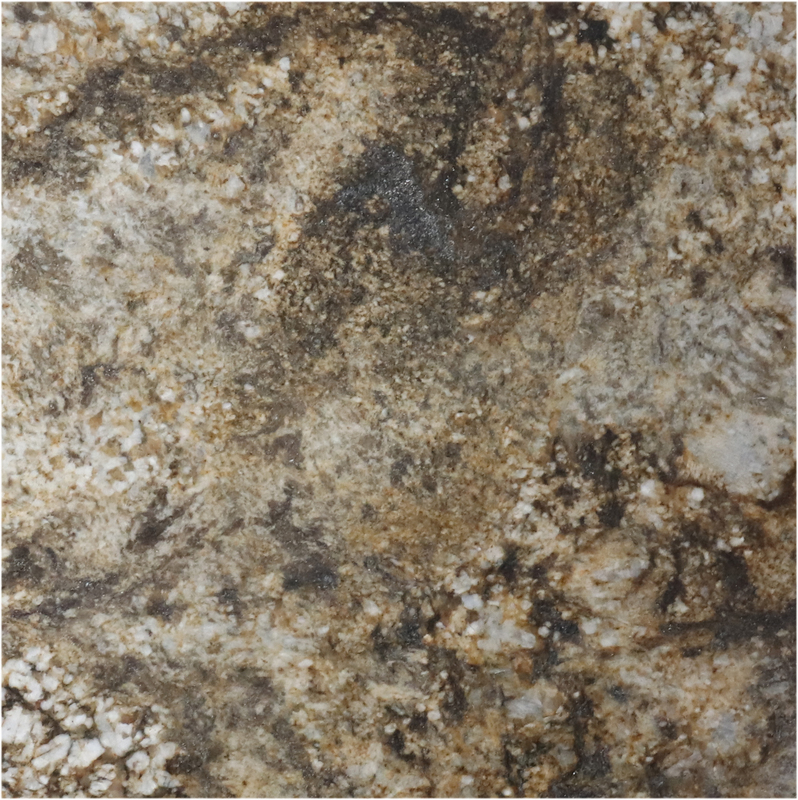 It is unaffected by typical kitchen heat, like, spilled liquid or hot pans. 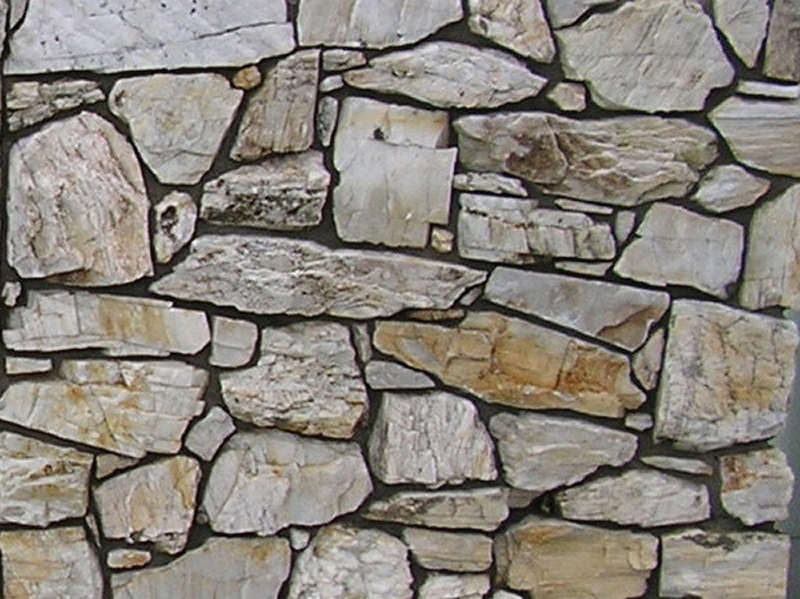 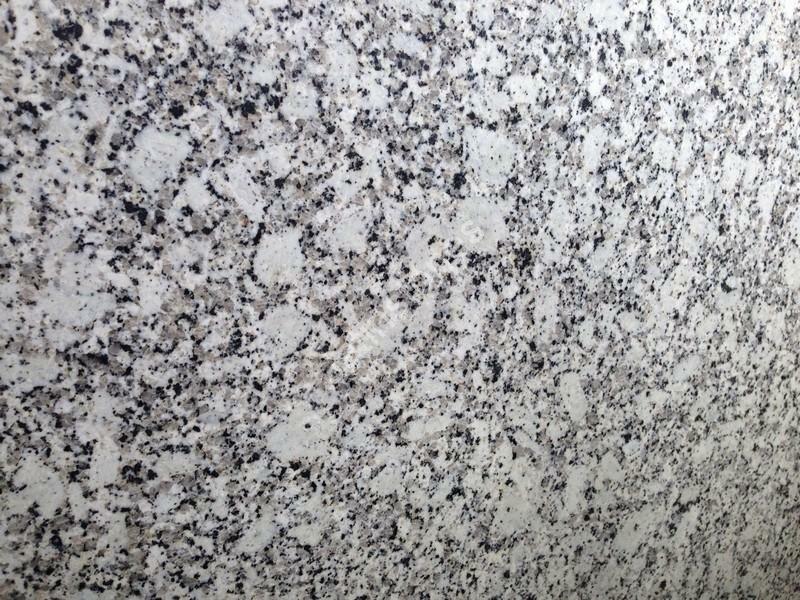 Granite repairs are possible however they require experienced stonemasons for the repair work. 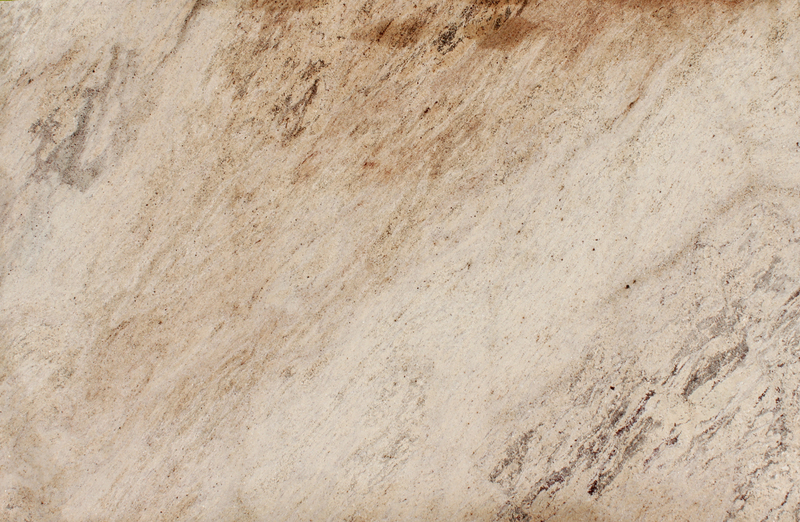 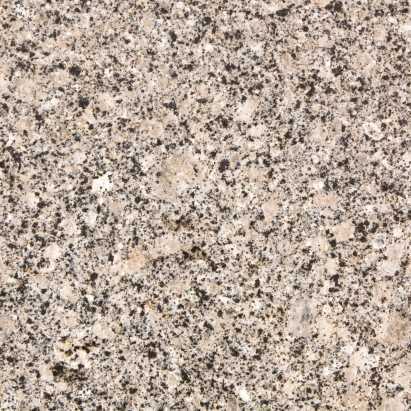 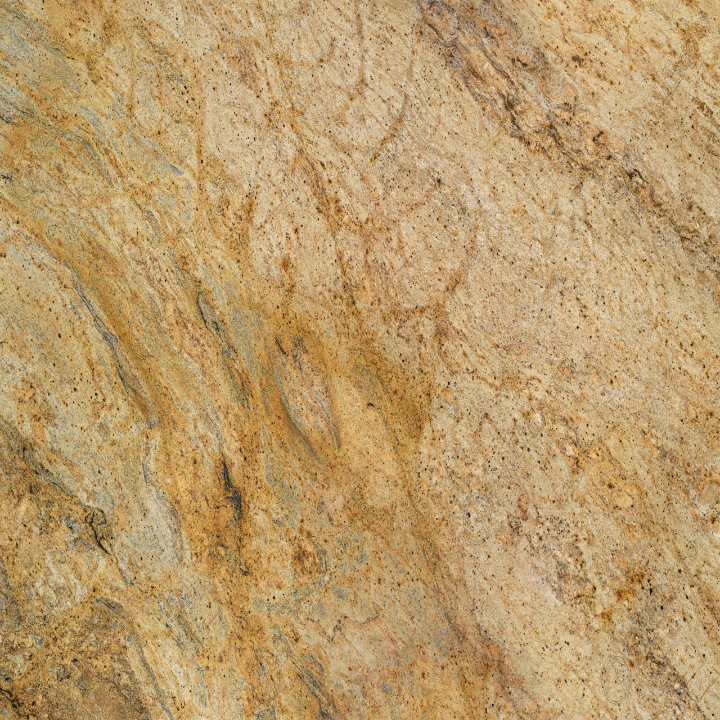 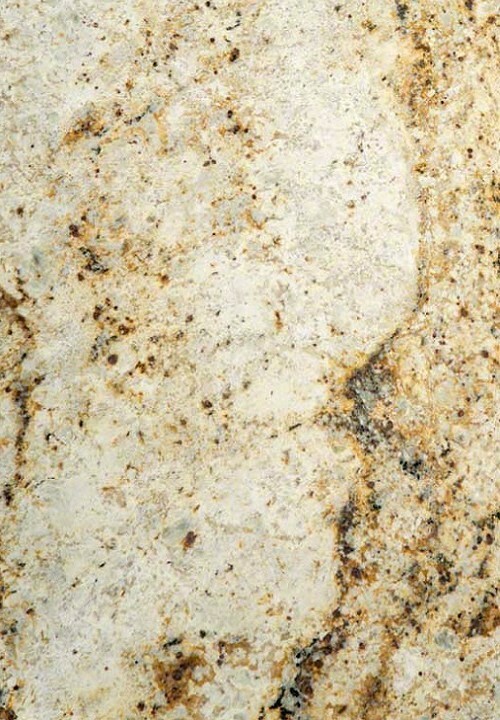 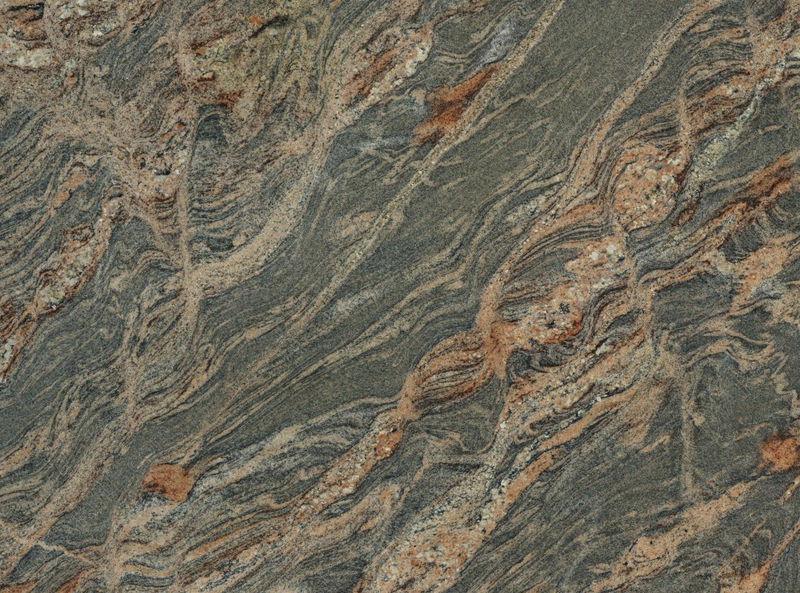 The majority of granite does not need any sort of maintenance or sealing at all. 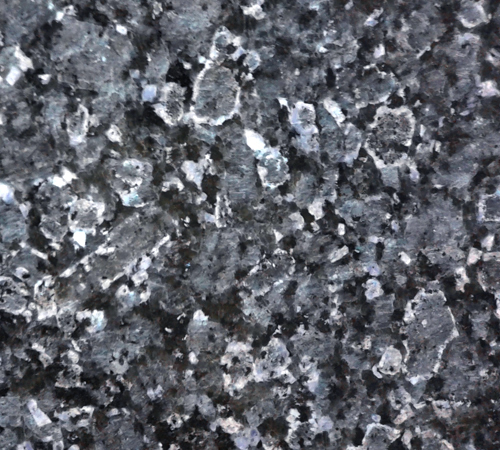 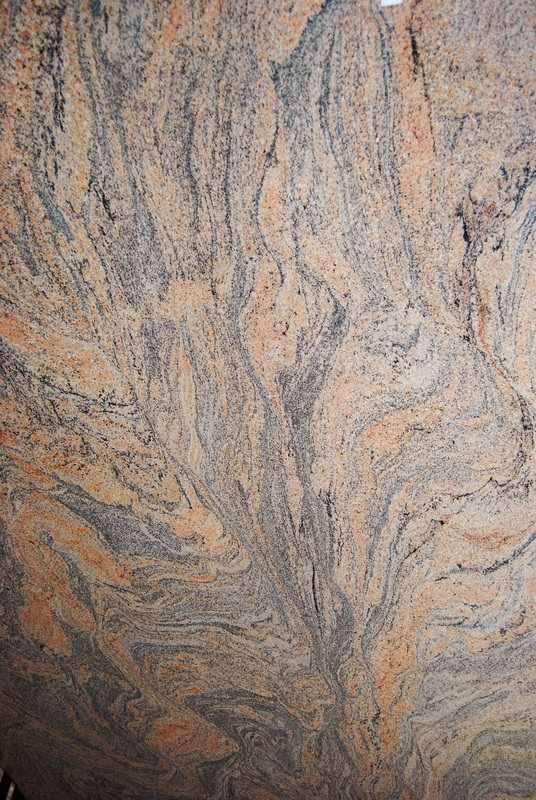 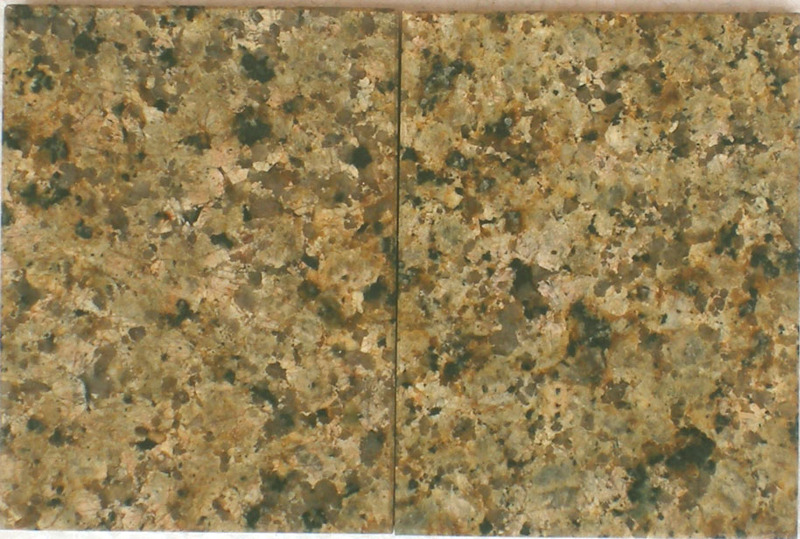 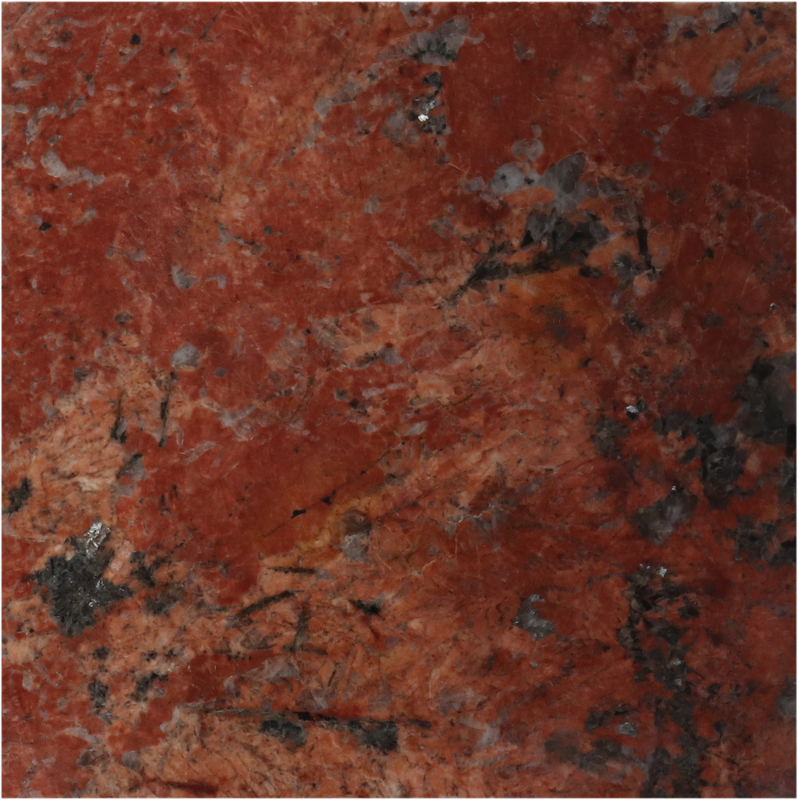 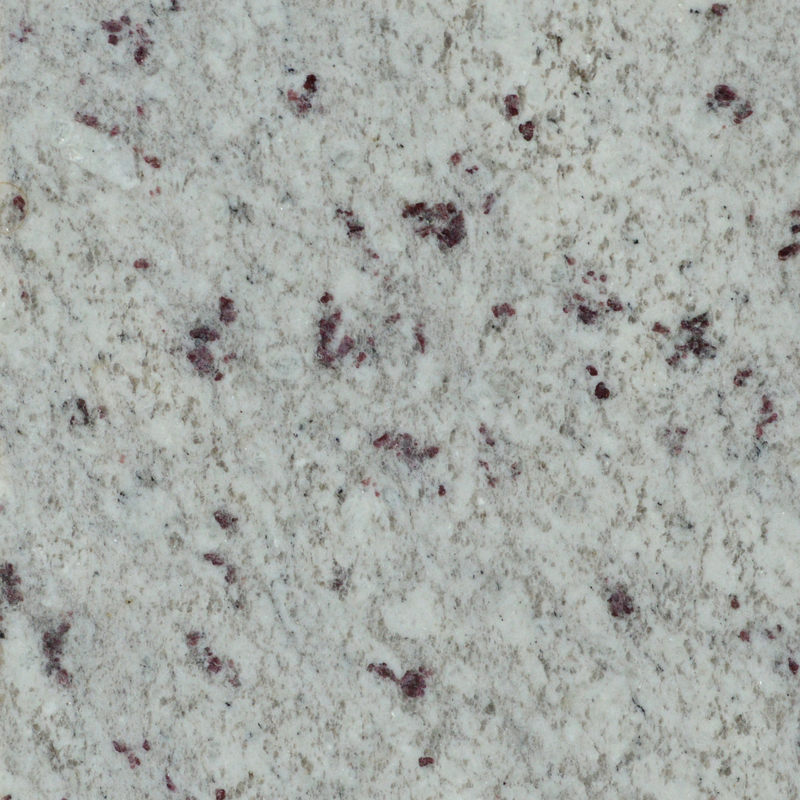 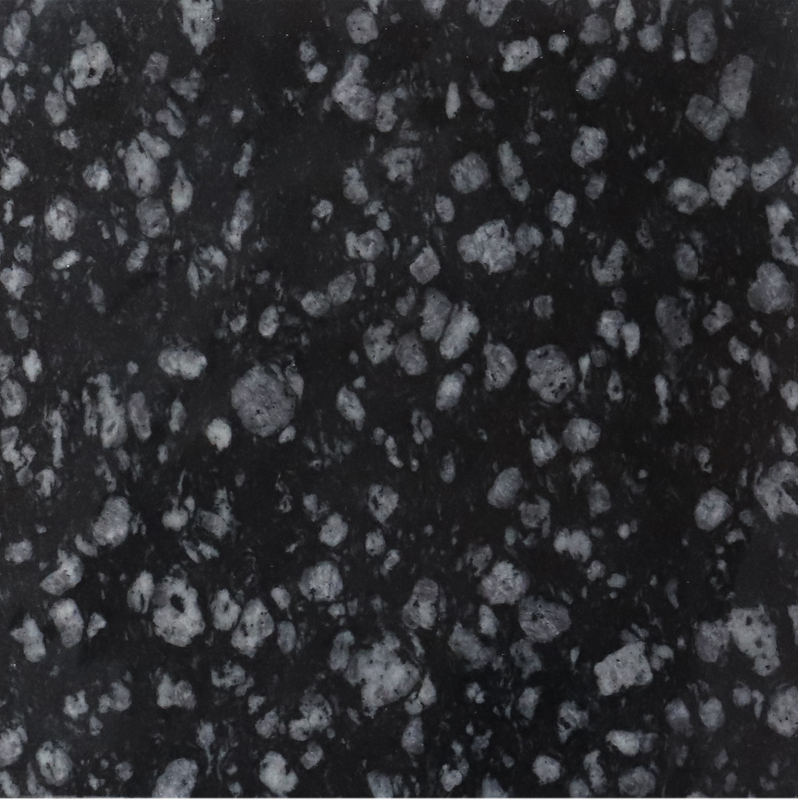 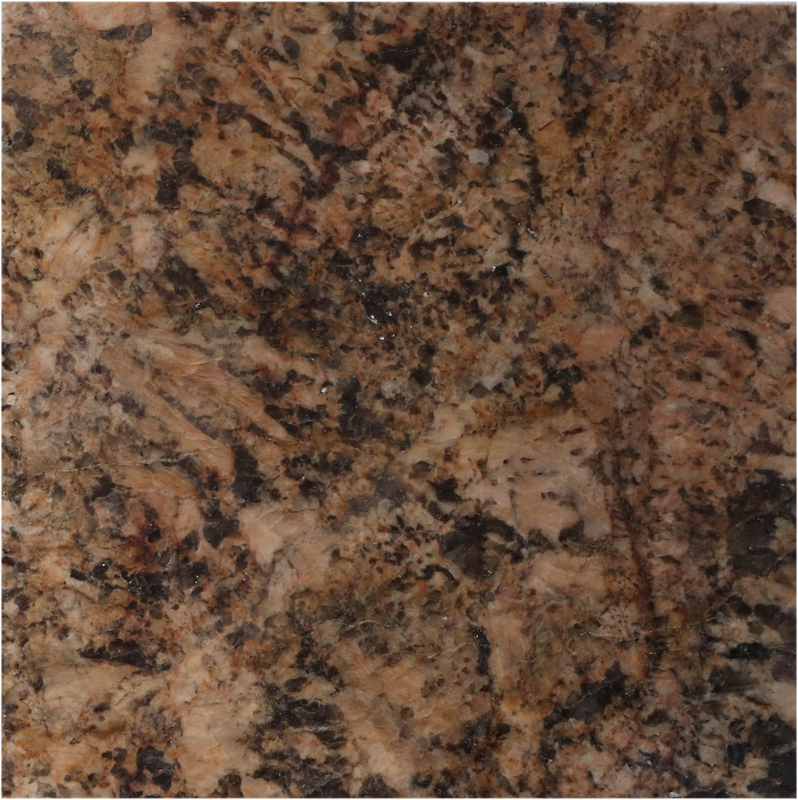 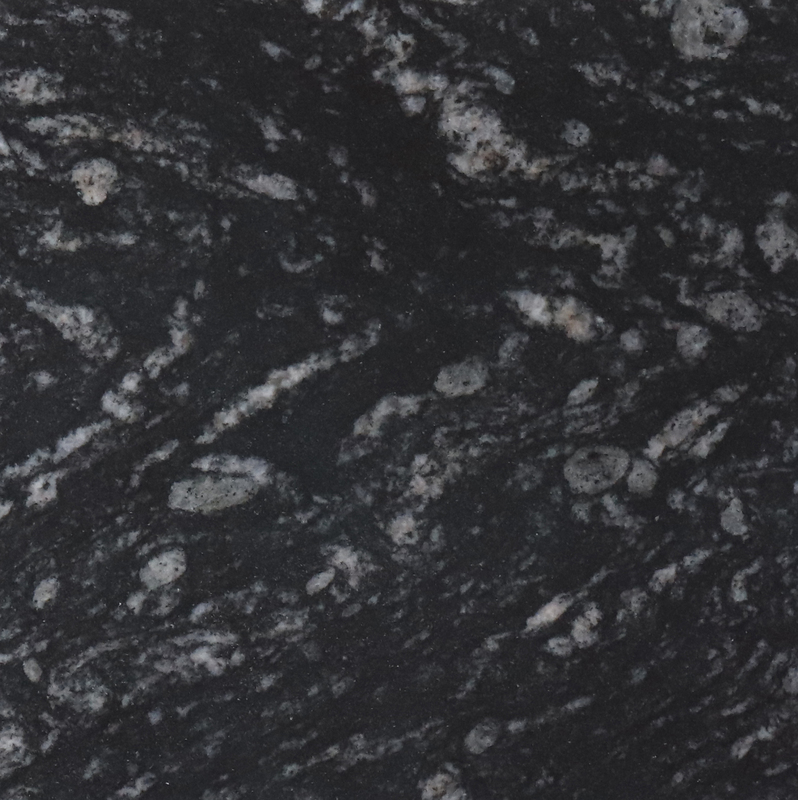 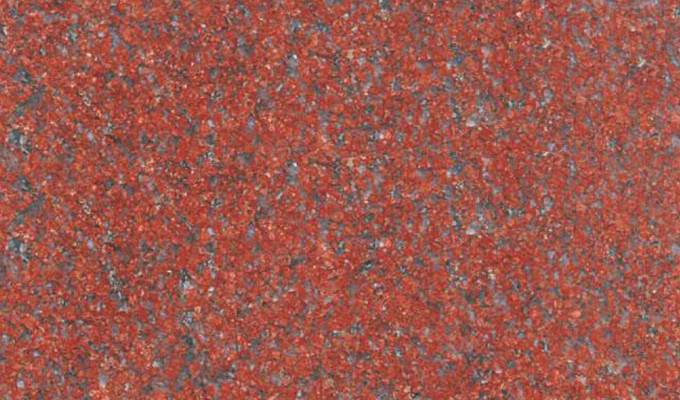 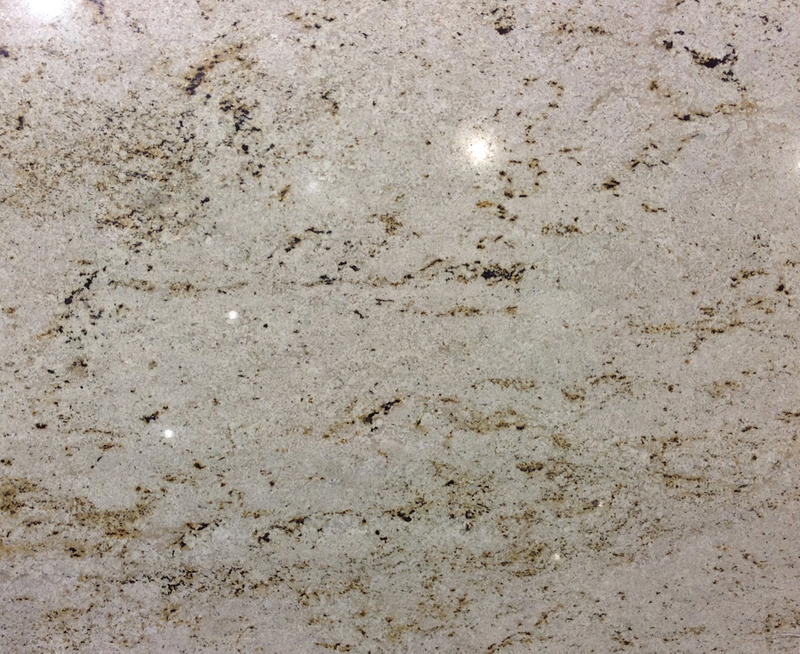 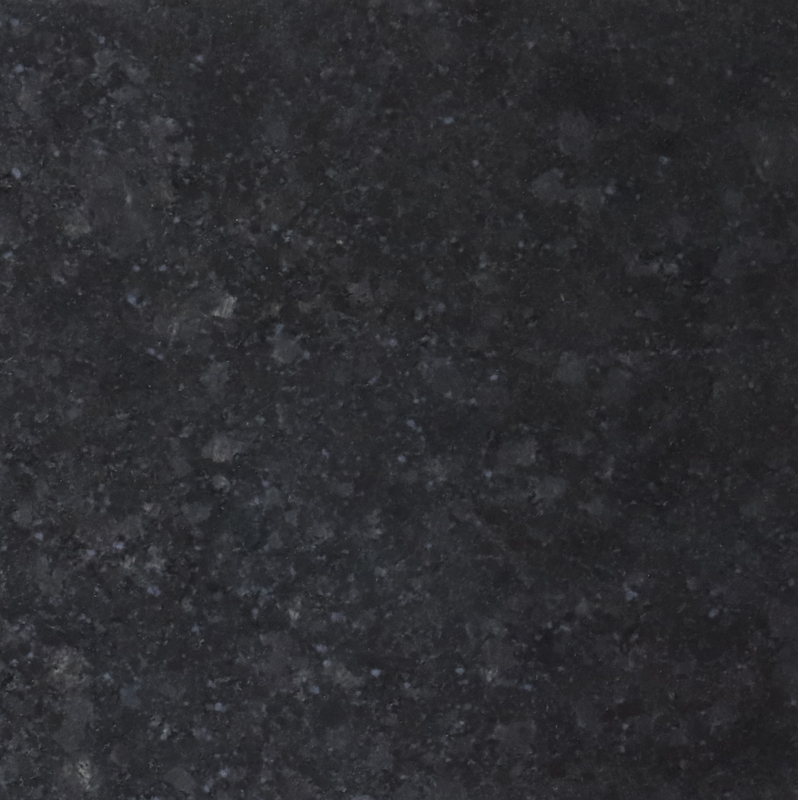 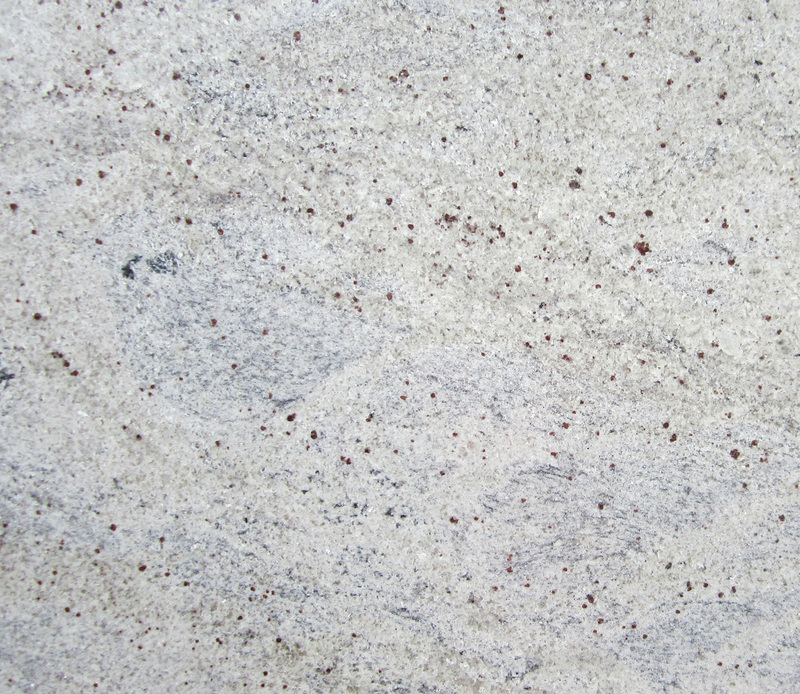 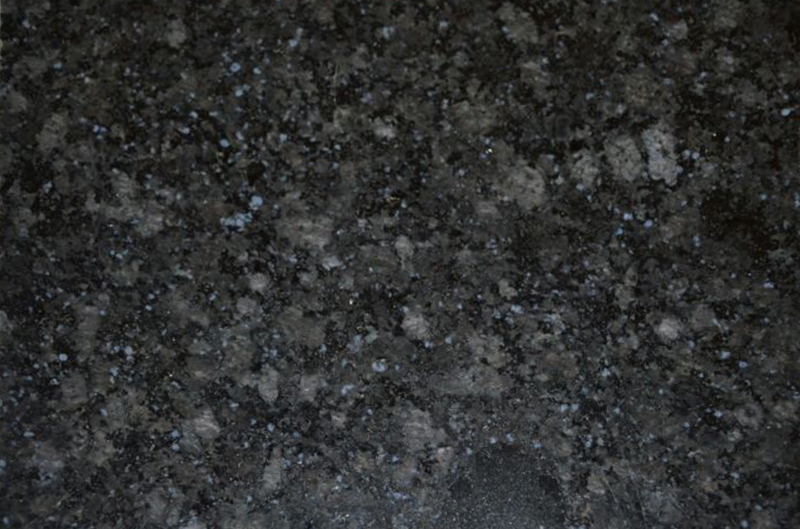 Our Granite range gets constantly updated every now and then. 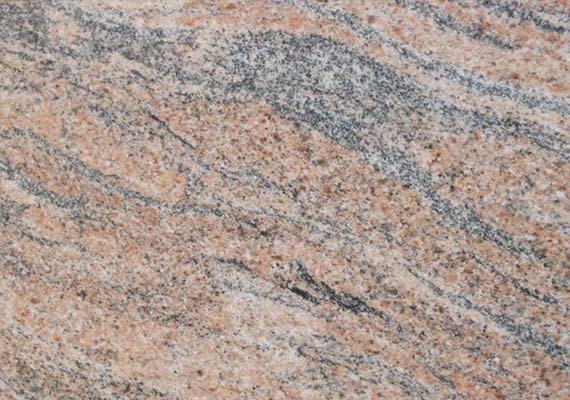 Thus, to experience the full collection of granite, we invite you to our site where you may have a look at varied colors and styles of granite. 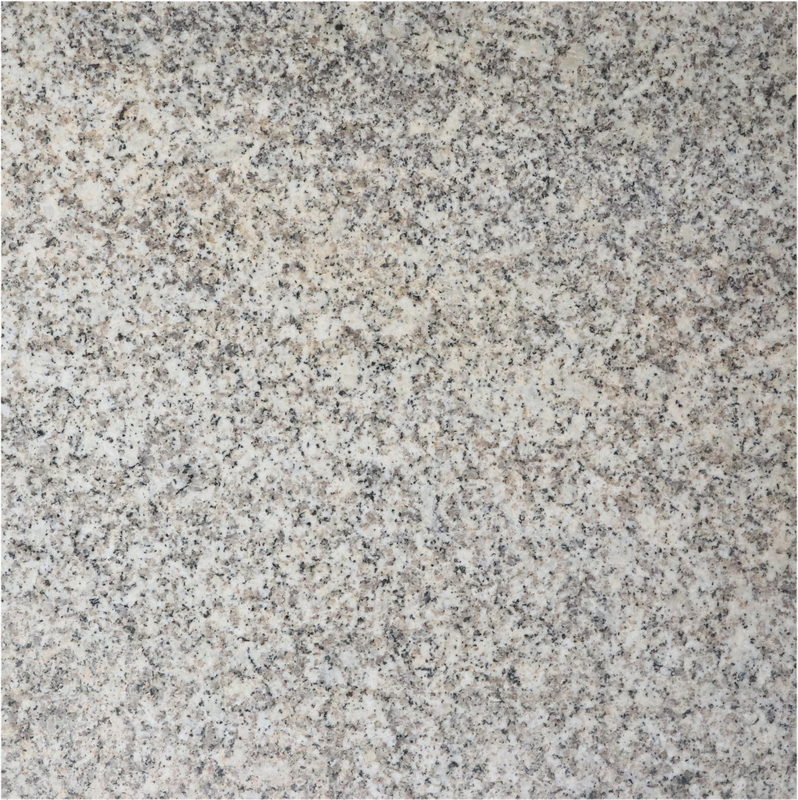 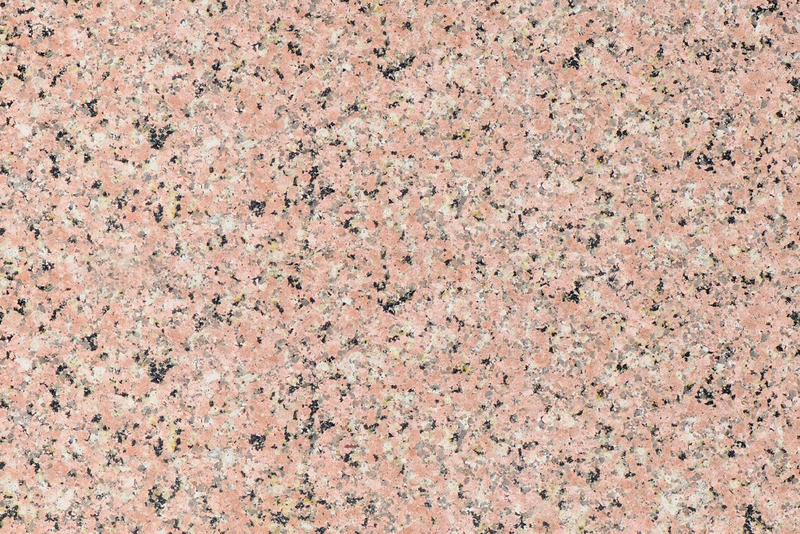 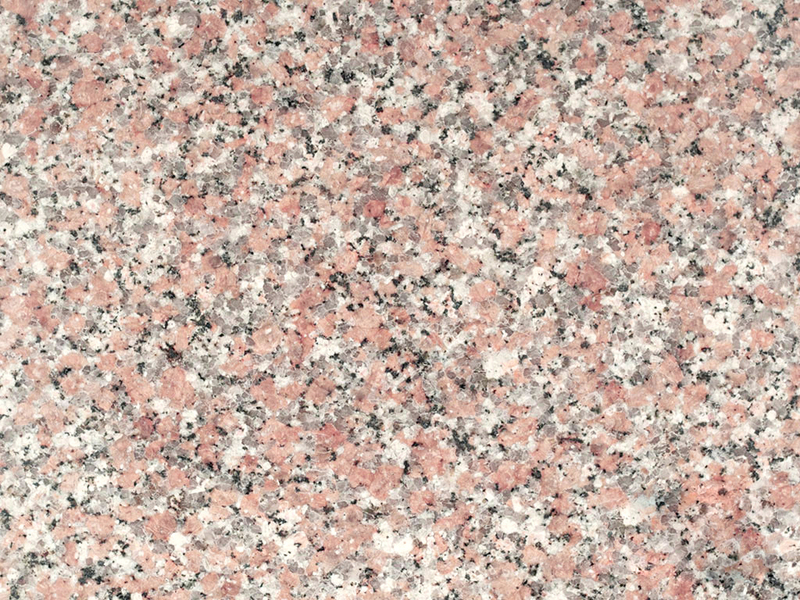 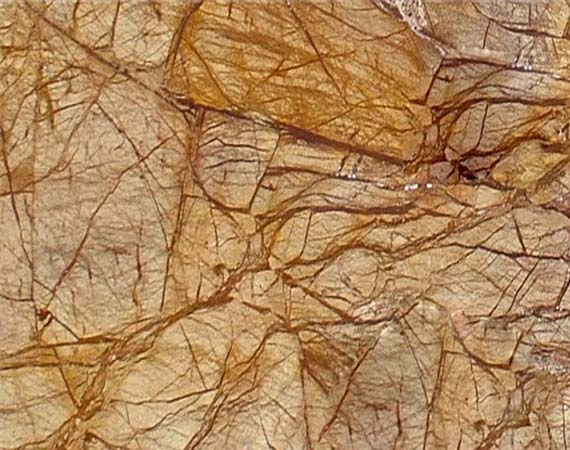 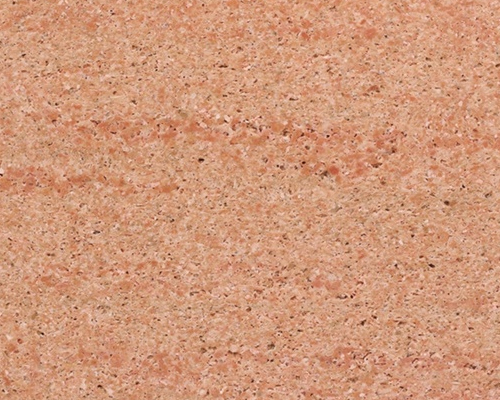 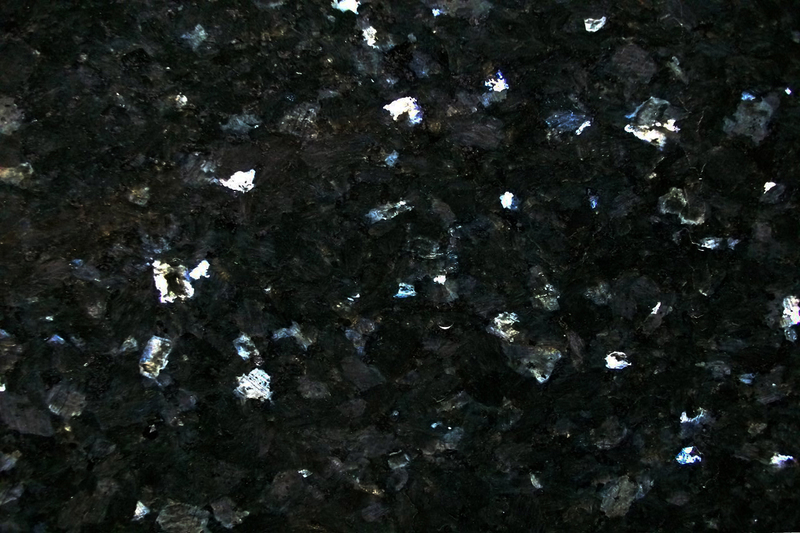 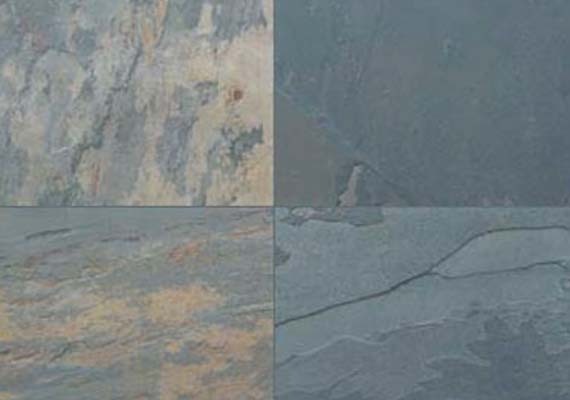 For thousands of years, south granites are extensively being used as a decorative stone, a dimension stone, an architectural stone and as a construction material. 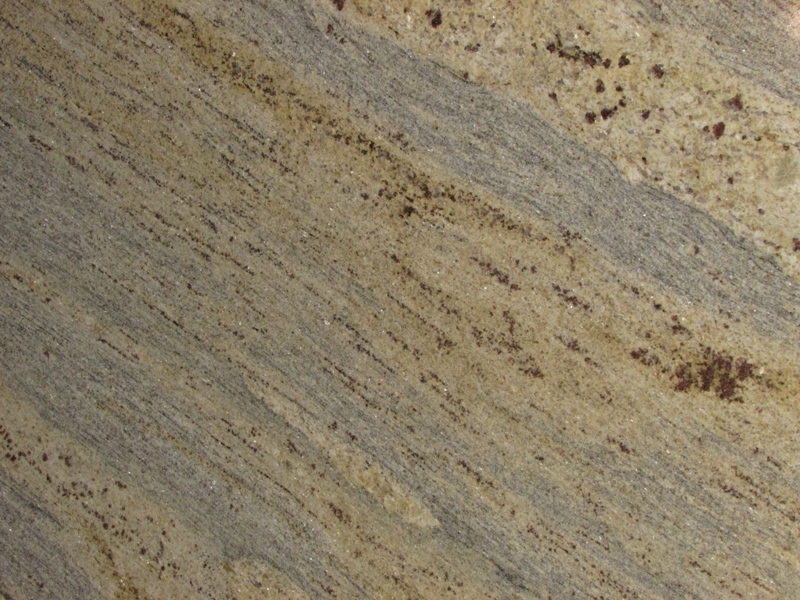 It has also been used for manufacturing a wide range of products.